Home › Khloe Kardashian › Khloé Kardashian Reunites With Cheating Ex Tristan Thompson To Celebrate Baby True’s First Birthday! 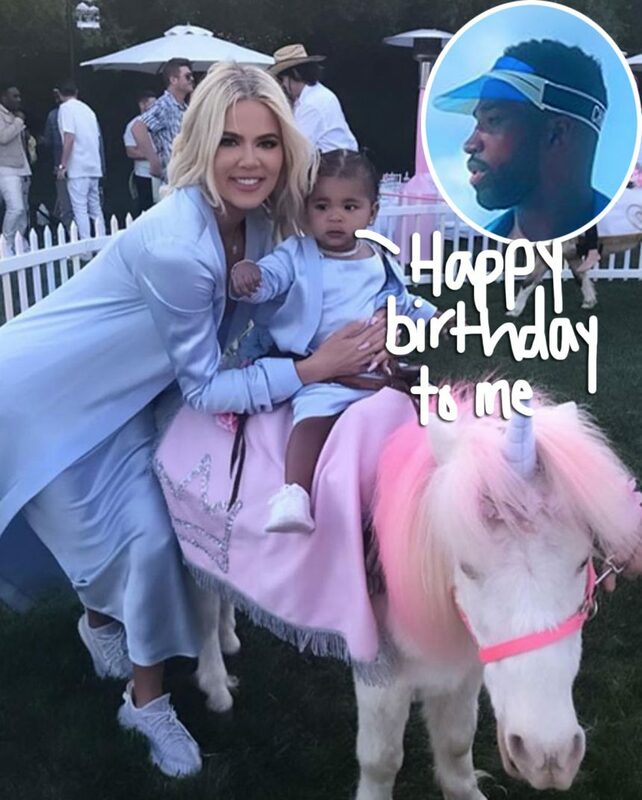 Despite his cheating ways, Khloé Kardashian made sure Tristan Thompson wasn’t absent from daughter True‘s epic first birthday party over the weekend! 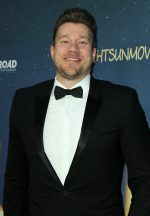 It’s unclear when the two were last in the same room since the scandal surrounding his alleged making out with Jordyn Woods broke, but their latest reunion celebrating their one-year-old seemed to be drama-free! 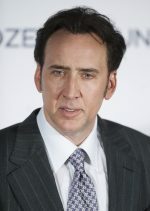 As we previously reported, it was back in February when rumors started to swirl that the two had gotten together at one of the NBA star’s house parties after a night out. According to Woods’ Red Table Talk with Jada Pinkett Smith though, he only initiated a good night kiss on the lips as she was leaving the bash. Khloé originally called her out as a liar AND put the blame on the 21-year-old in a tweet following the interview, but later clarified only Tristan is to blame for breaking up their family. She then finally unfollowed him on Instagram. So, we can only imagine how shocked attendees were to see her baby daddy on Sunday! Especially since their daughter’s birthday, which was April 12, is just days after the one-year anniversary of Thompson cheating on her the first time!! As for other invitees at True’s magical party, which was complete with “unicorn” pony rides, ice pops, and cotton candy, Kris Jenner obviously made an appearance. Kim Kardashian West was also seen with two of her kids, North West and Chicago West, and Kourtney Kardashian, too! Sadly, Kendall Jenner missed out big time with her being at Coachella and all, but we’re sure she sent a gift or donation to the Children’s Hospital Los Angeles per sister Khloé’s request! Kylie Jenner seemingly made it back in time as seen on her IG story! What do U think about KoKo inviting her cheating baby daddy to their baby girl’s party?? Is it better she was the bigger person or should his invite been lost in the mail?